If you didn't spend your evenings watching Home and Away at some stage of your life, it's almost certain that some member of your family did. 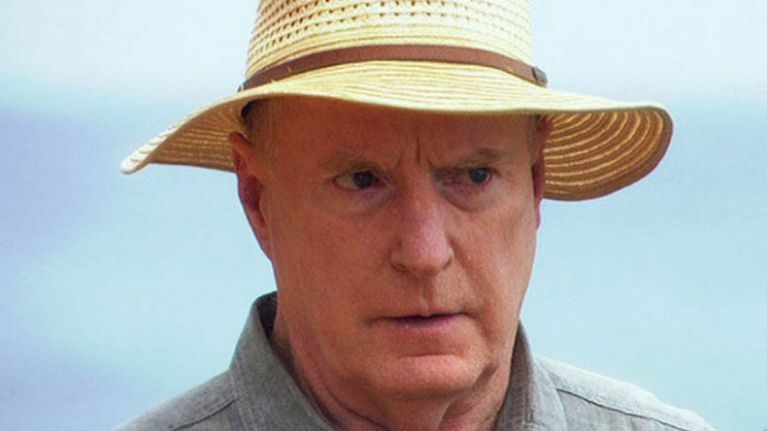 An easy way to measure the good will the show has garnered in Ireland is to take a look the cult figure of Alf Stewart and the grá the nation has for the TV legend. We even put together some of his more famous quotes a while back so that you could enjoy them in all their glory. RTÉ can see which way the wind is blowing on the Home and Away front, they're airing a special hour-long episode this evening called Home And Away Endless Summer. The show will look back at Summer Bay down through the years and speak to some of the memorable characters to have graced the screen, including Irene Roberts. And in fairness to Irene, played by Lynn McGranger, she has managed to avoid many close instances of death over the years to become a mainstay alongside Alf. Irene is one of the few Summer Bay residents who has managed to stay alive in the show and has done so for 26 years! How she has survived with all these disasters is a miracle. And it even broaches some of the more... questionable storylines. If you're interested in checking it out, Home and Away Endless Summer is on RTÉ2 at 8.30pm this evening. QUIZ: Name all 17 of these old school Home and Away characters?